Battle against the power of evil. Long ago, Zoraida was captured by the Royal Family for practising withcraft and sentence to be entombed alive. 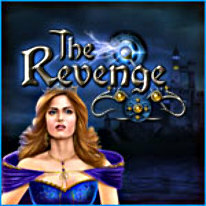 She vowed to revenge against the royal family one day. 100 years later on a warm breezy evening, Zoraida emerged and abducted the Prince and wounded the King. Queen Elisa must now embark on this journey to save her child against the evil Zoraida. The prince shall be sacrificed for the Zoraida to fully gain all her powers again. Queen Elisa will need to help save other souls trapped by Zoraida’s evil power and garner their help to battle against the witch.